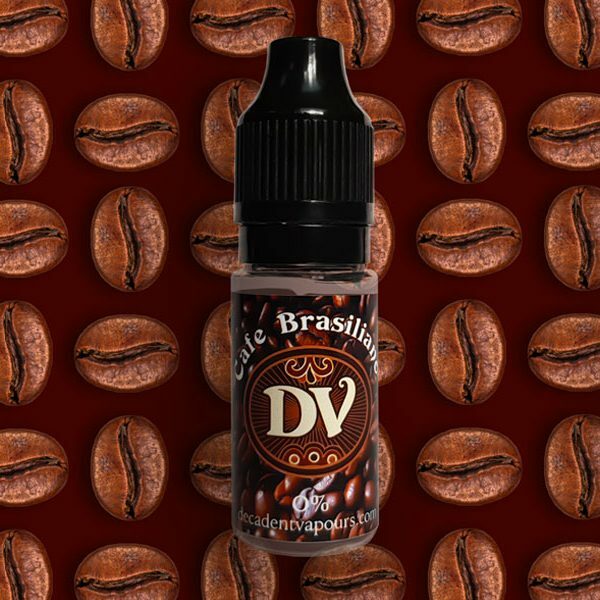 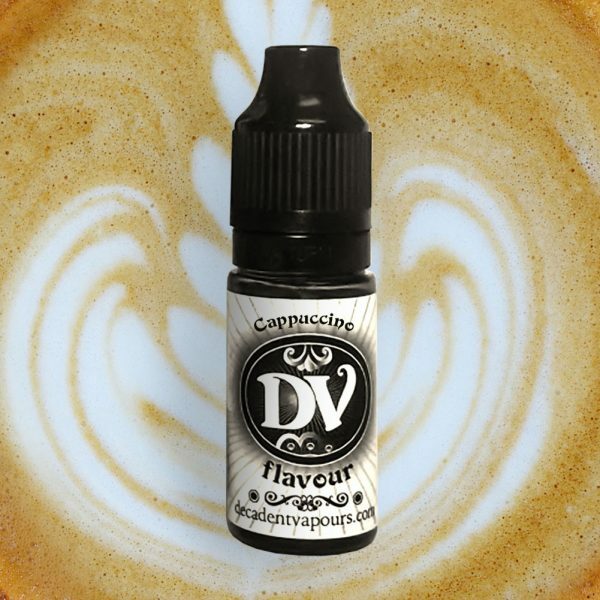 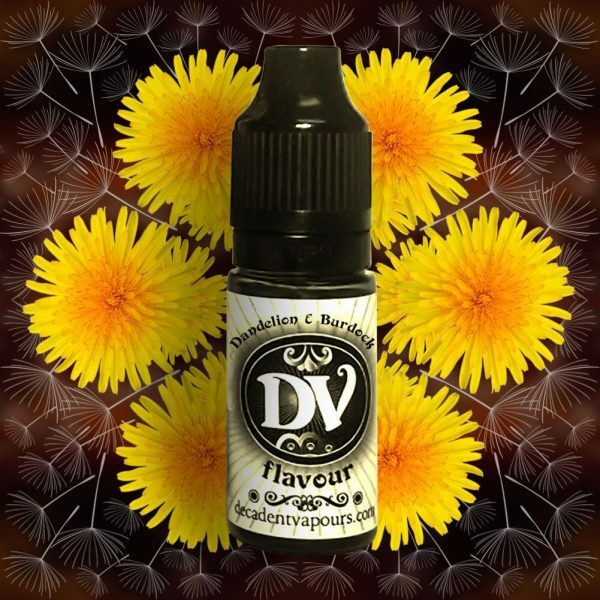 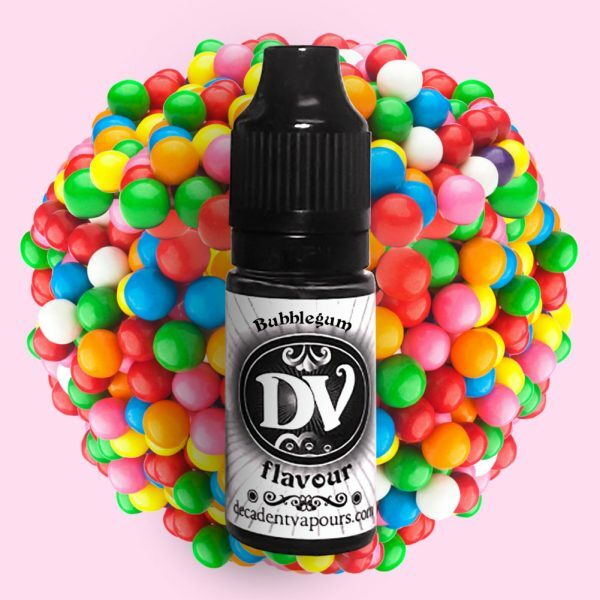 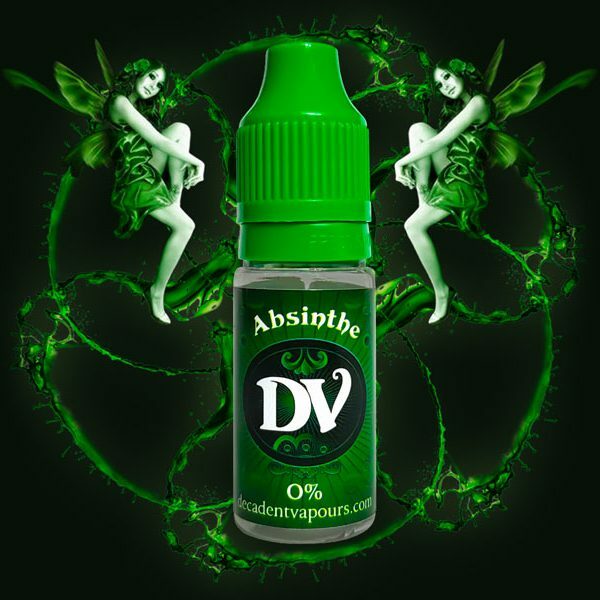 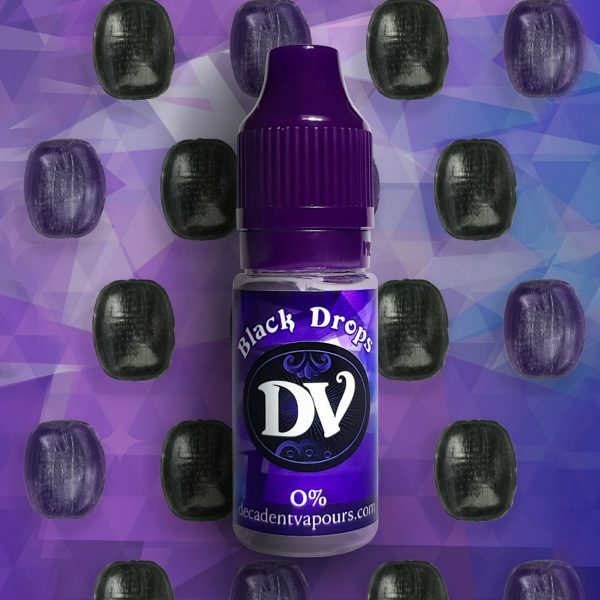 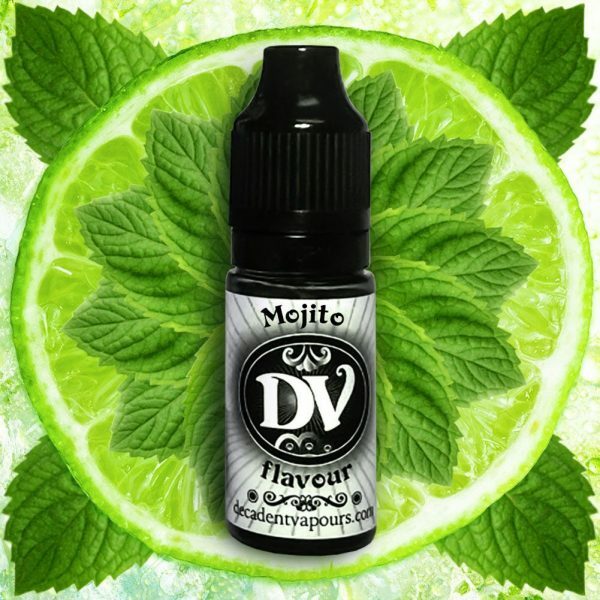 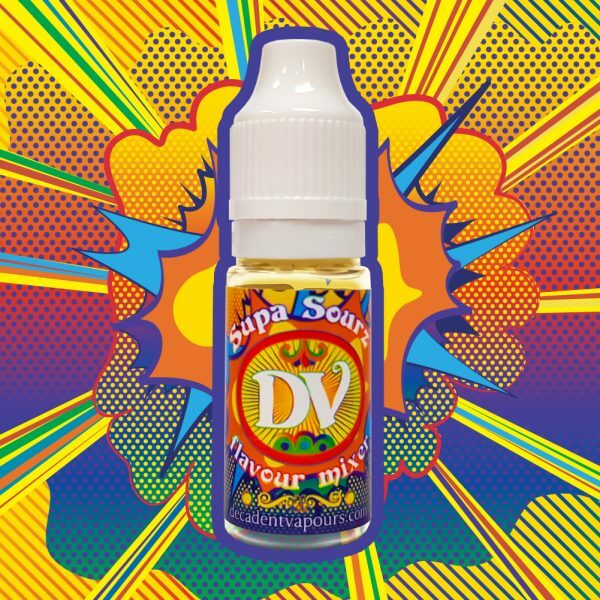 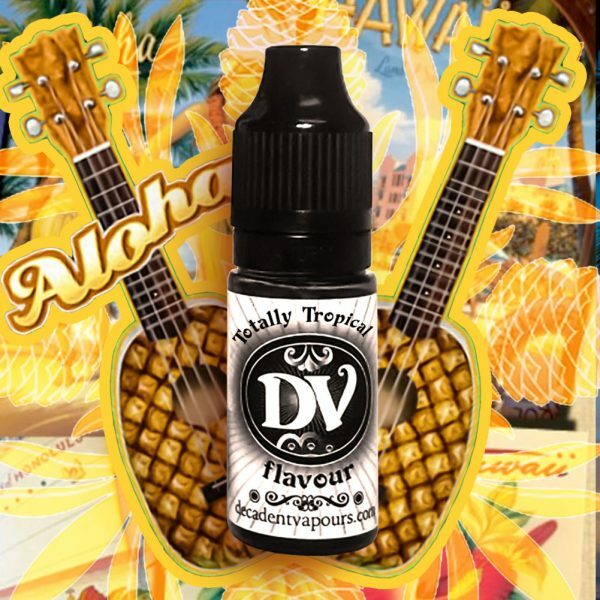 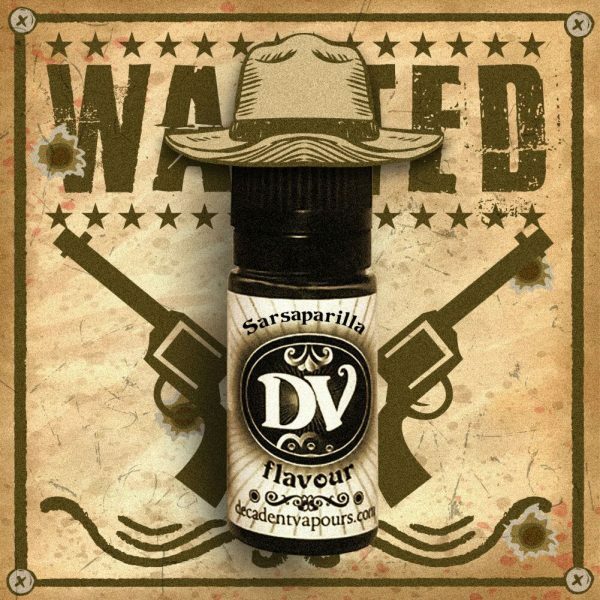 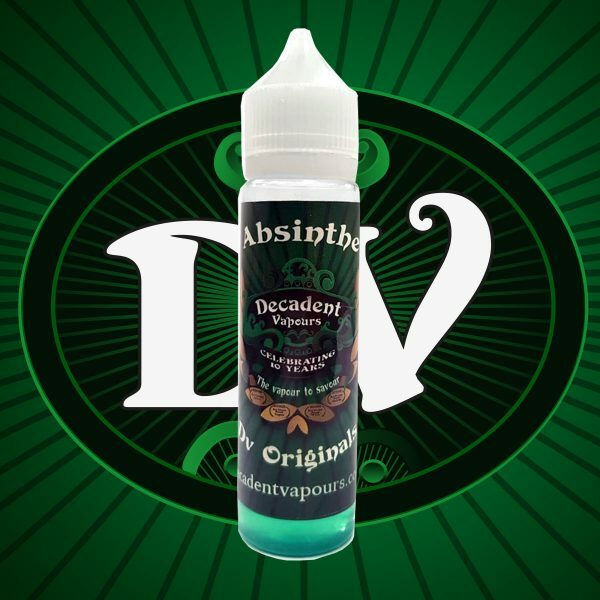 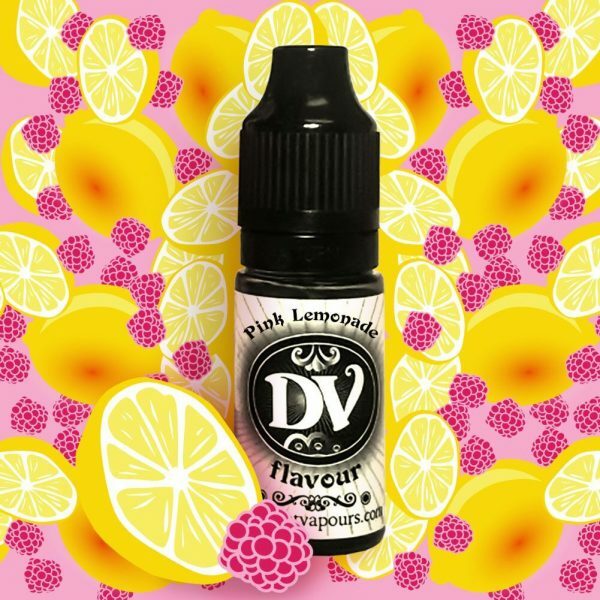 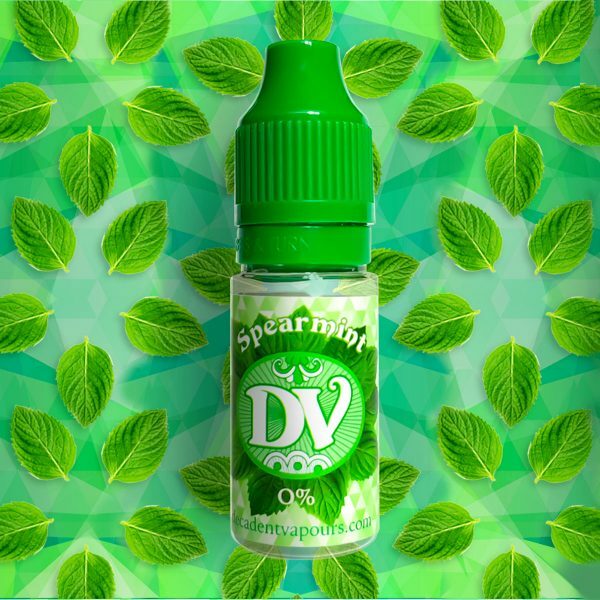 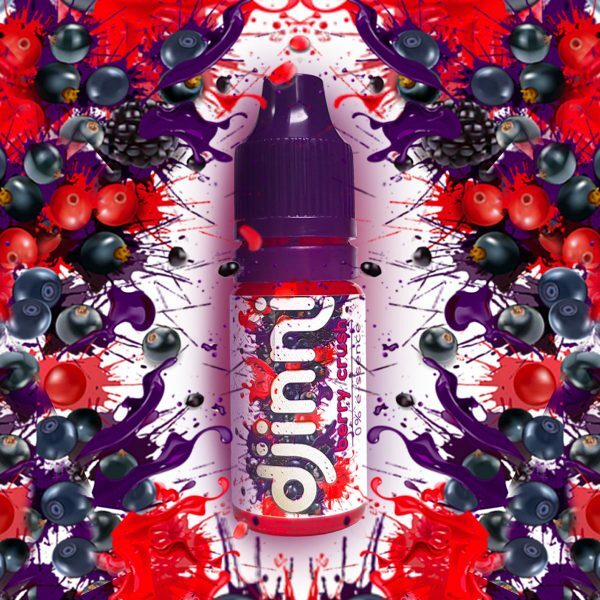 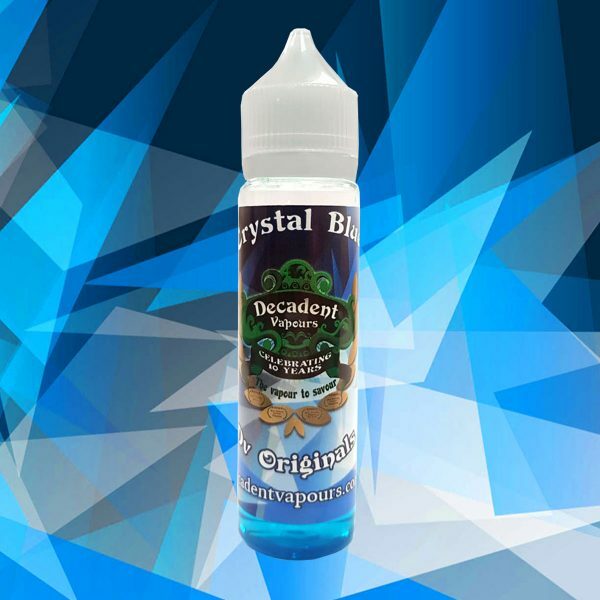 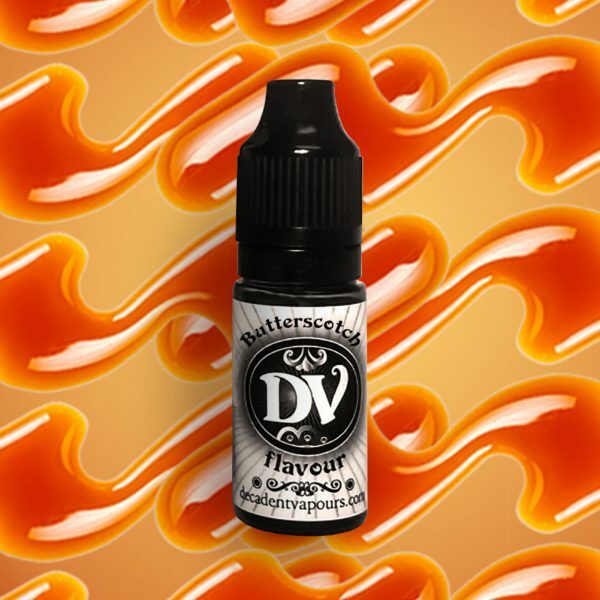 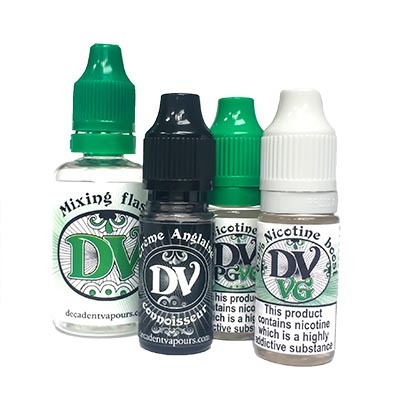 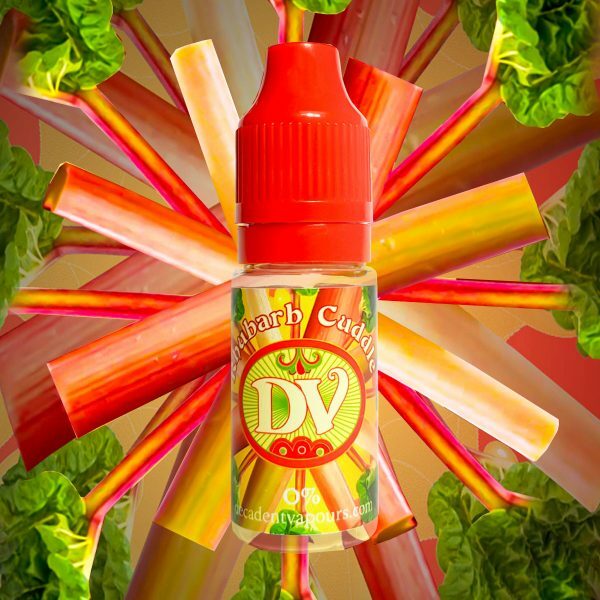 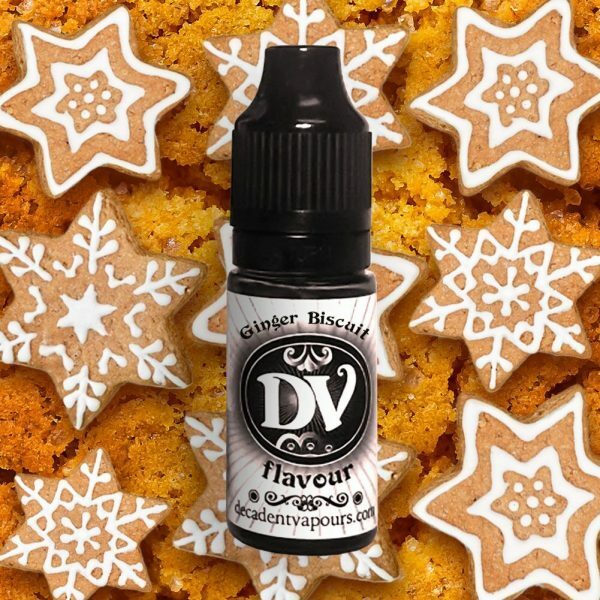 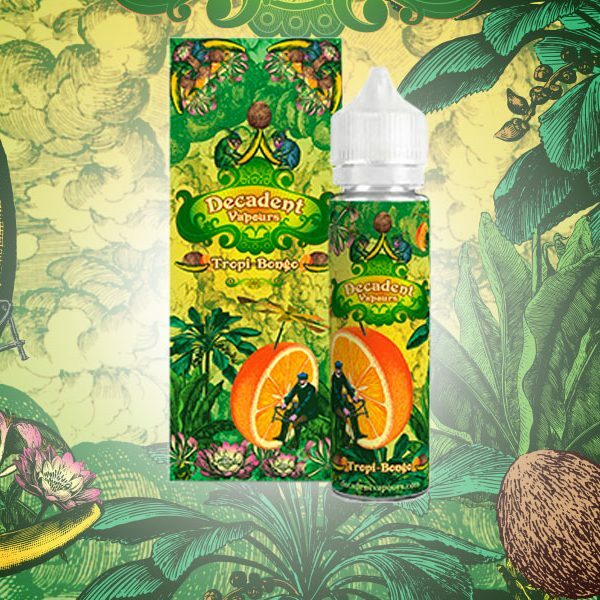 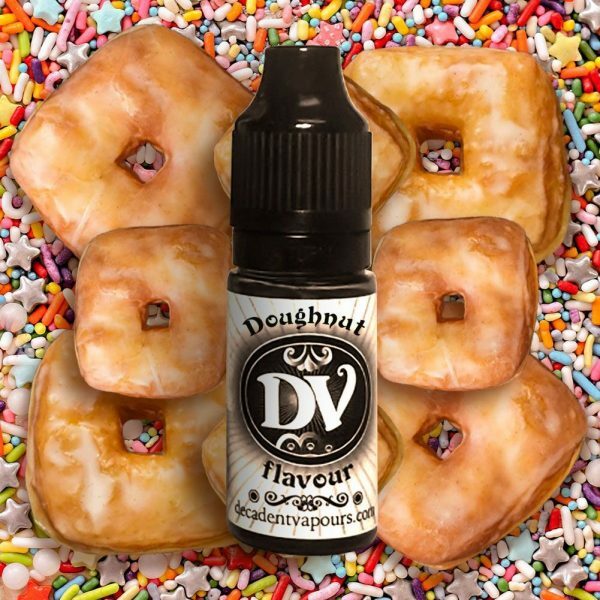 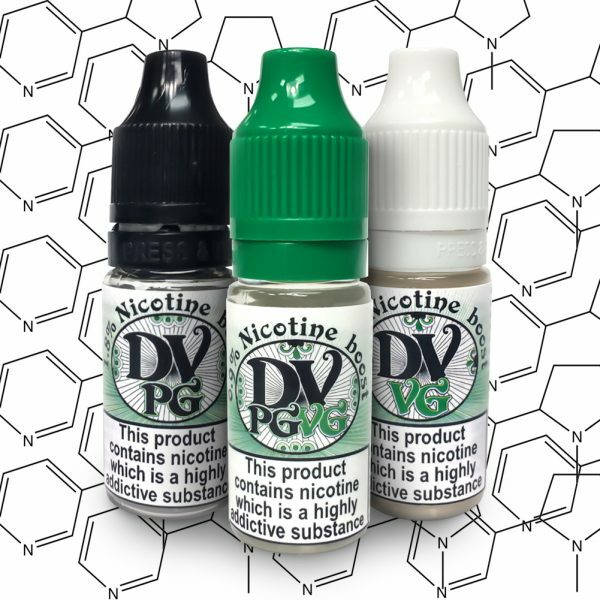 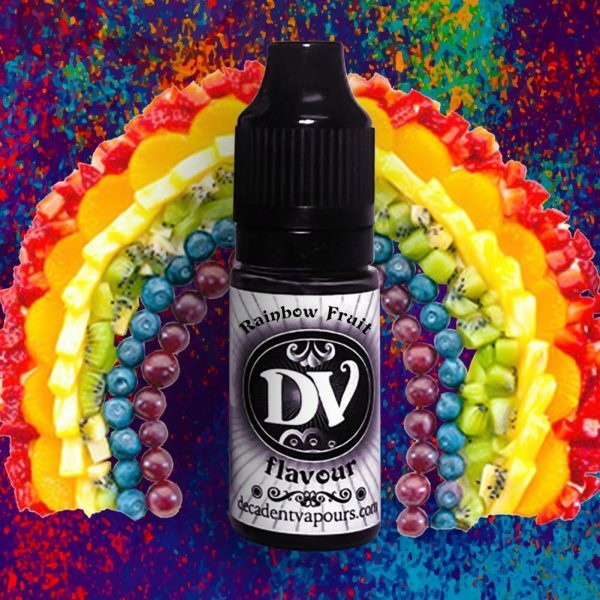 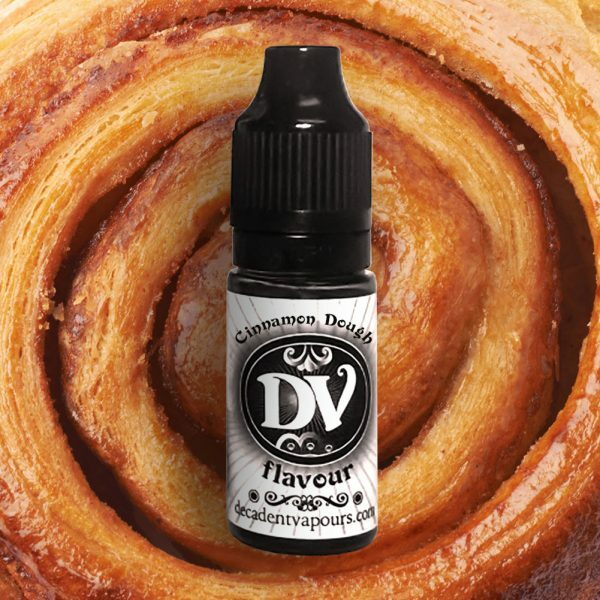 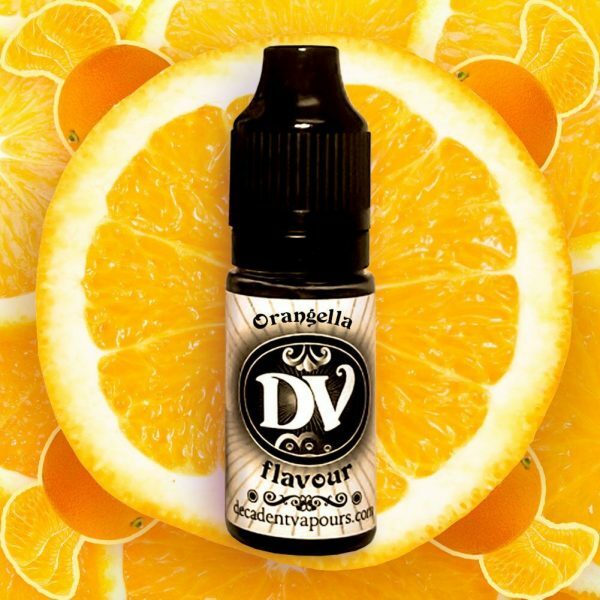 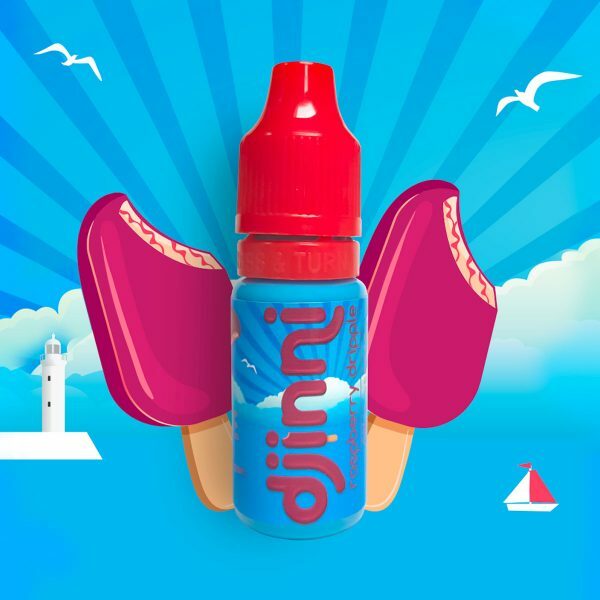 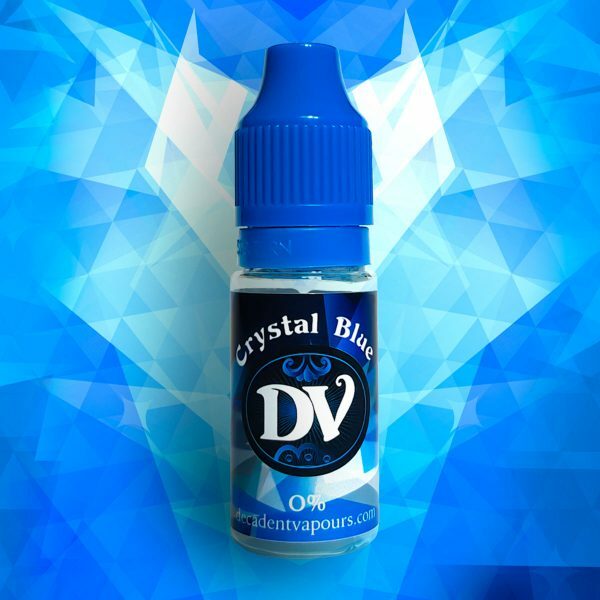 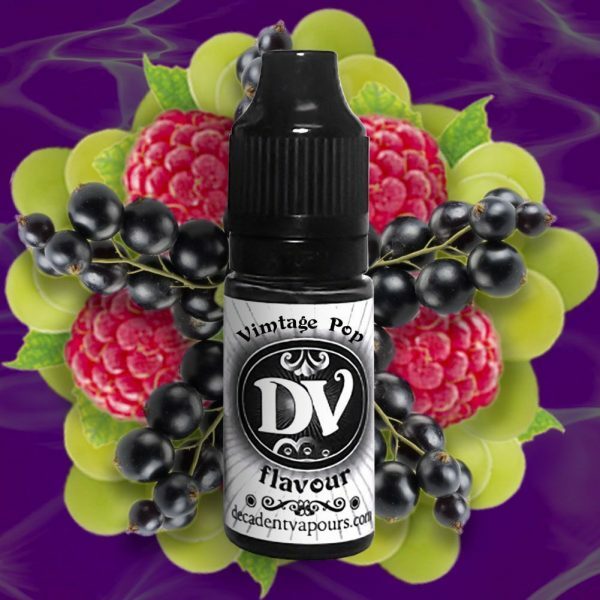 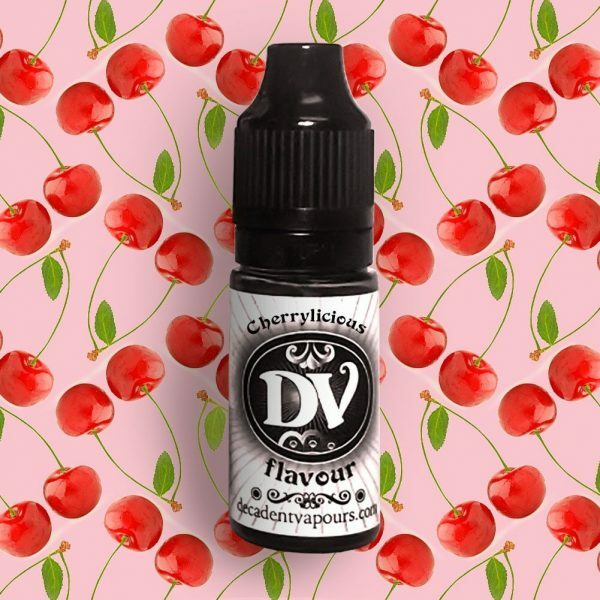 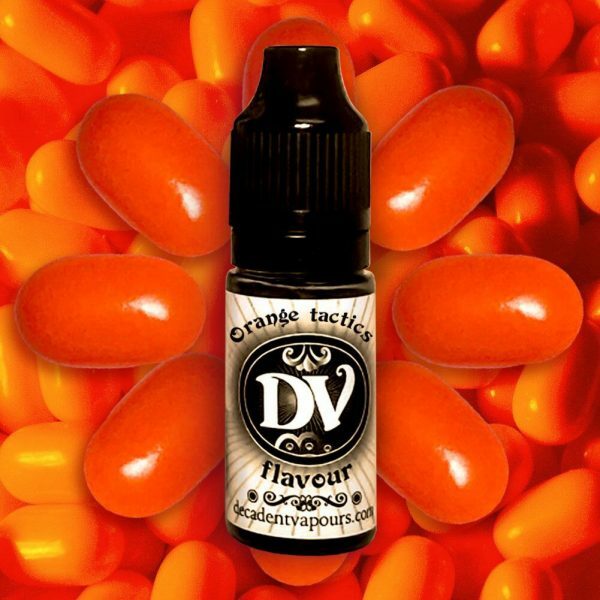 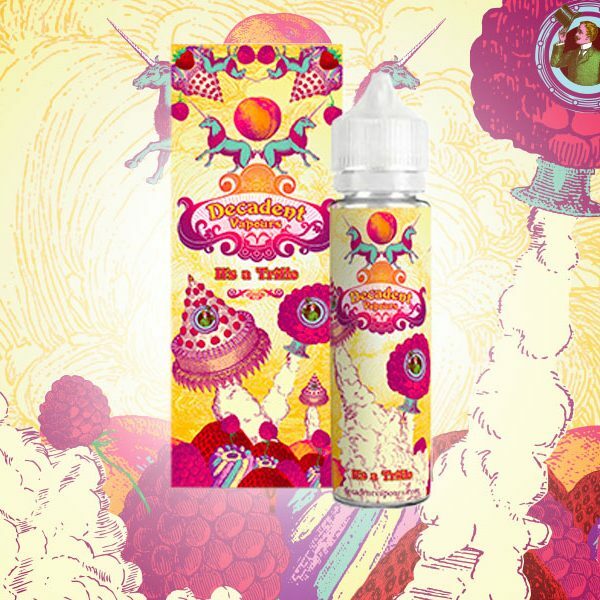 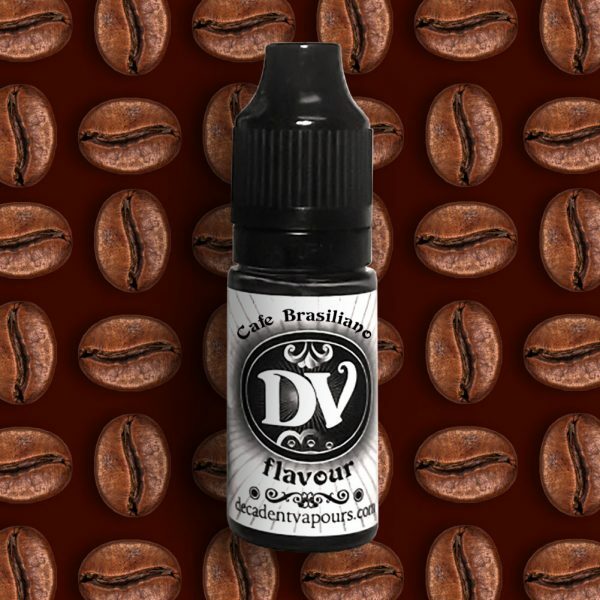 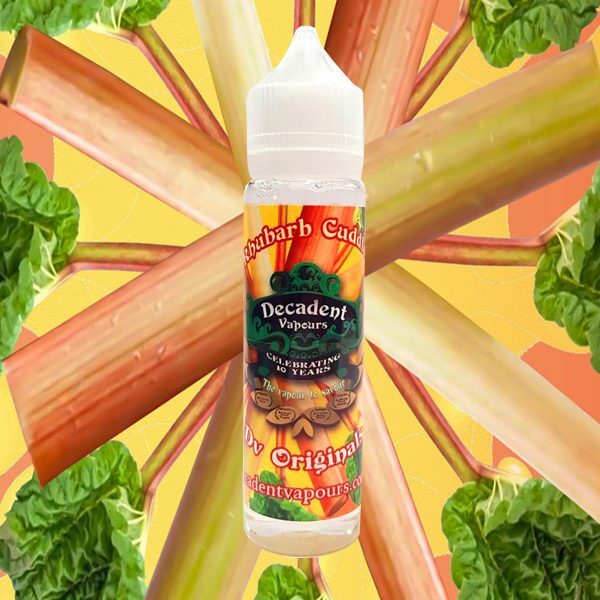 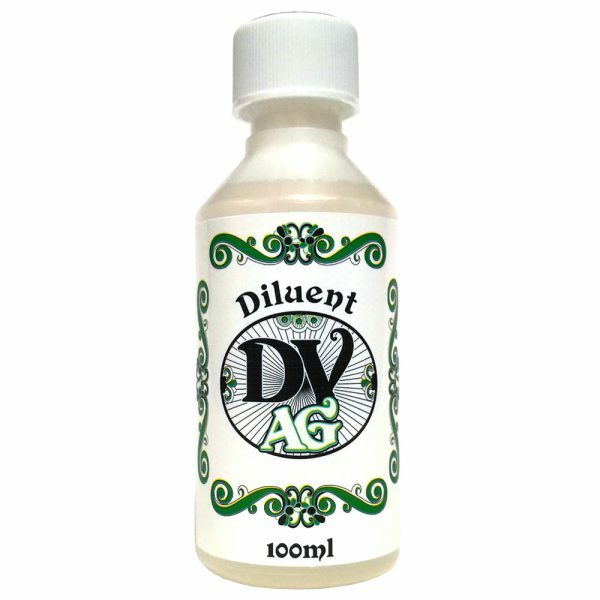 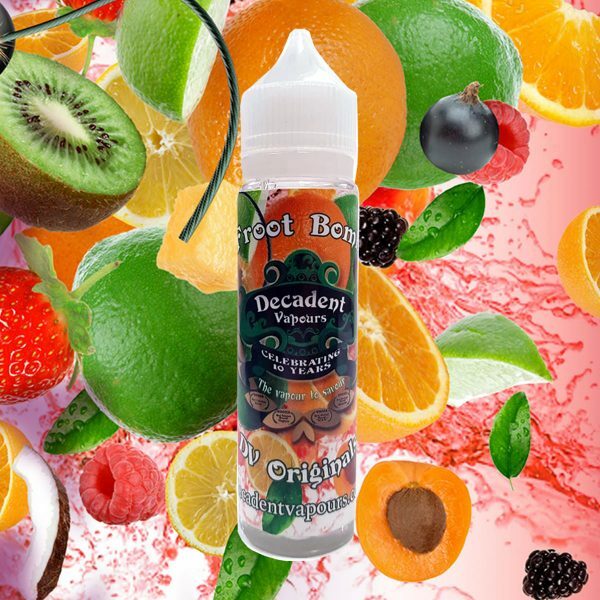 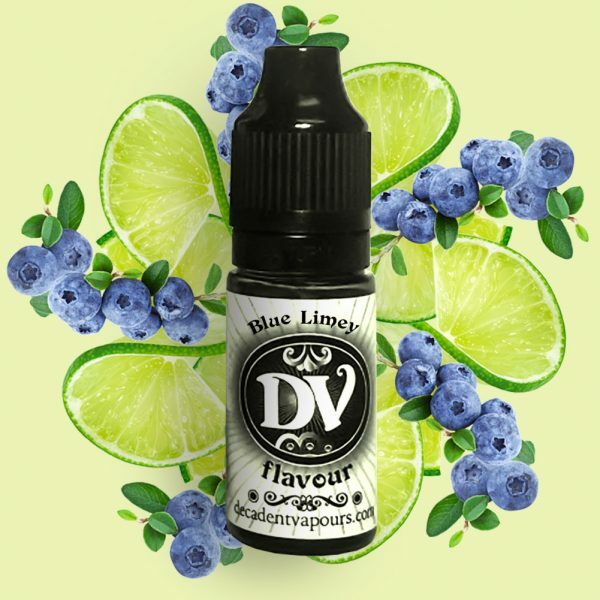 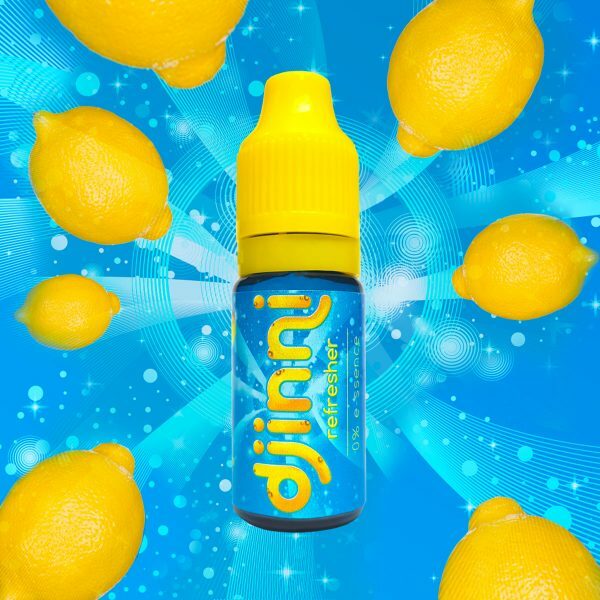 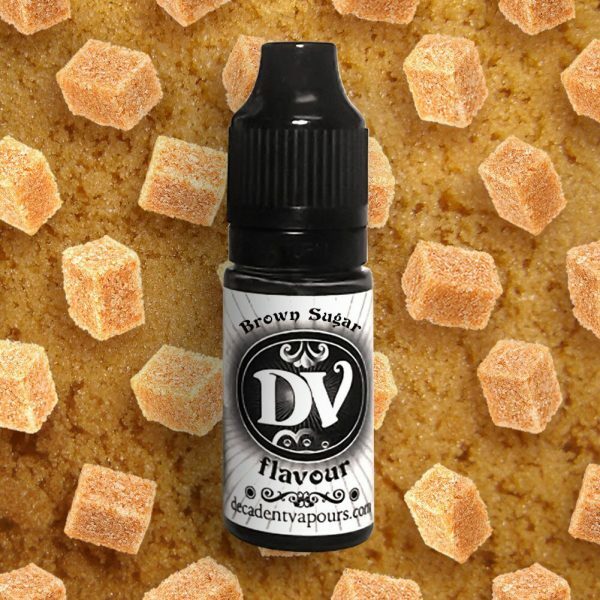 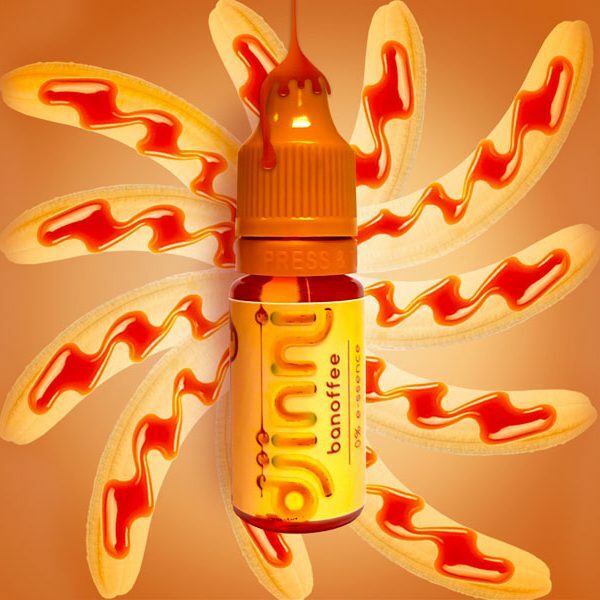 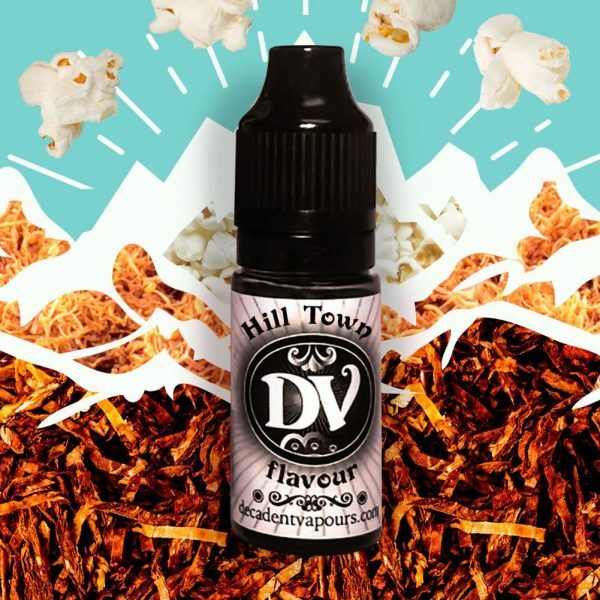 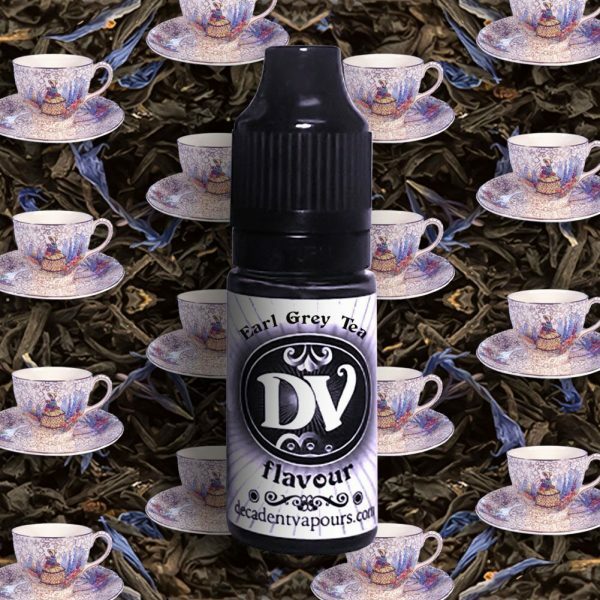 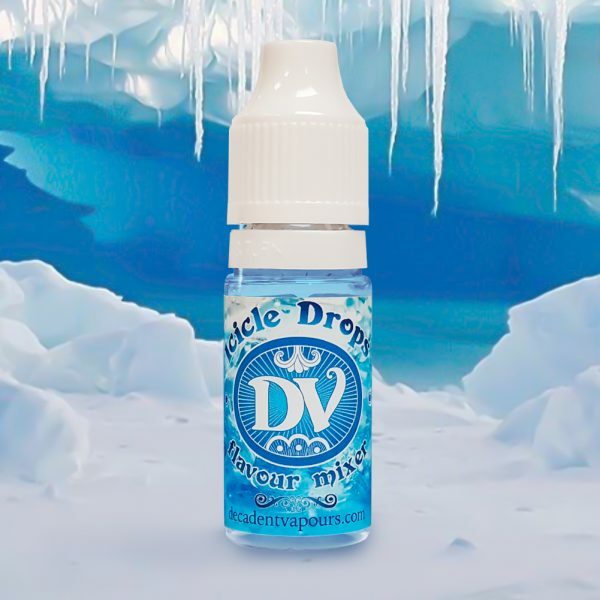 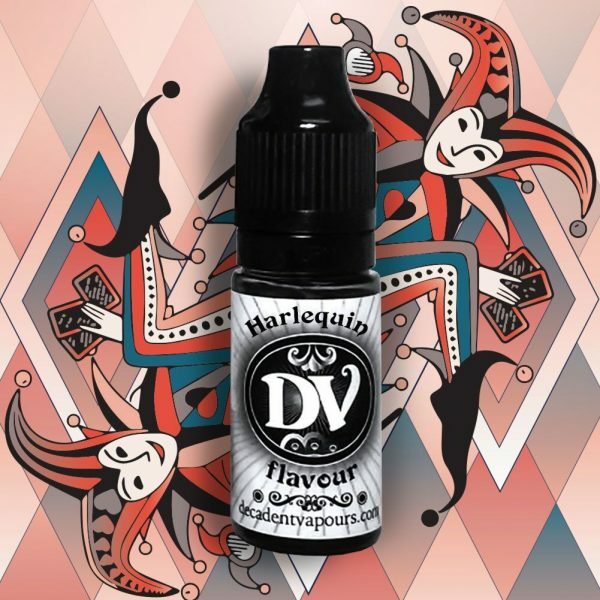 Celebrating 10 Years of Decadent Vapours by launching 10 of our best selling flavours in a limited edition short fill for just £10. 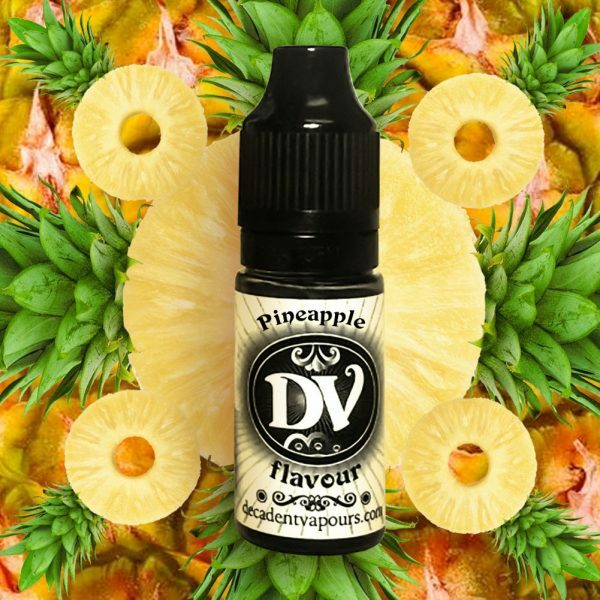 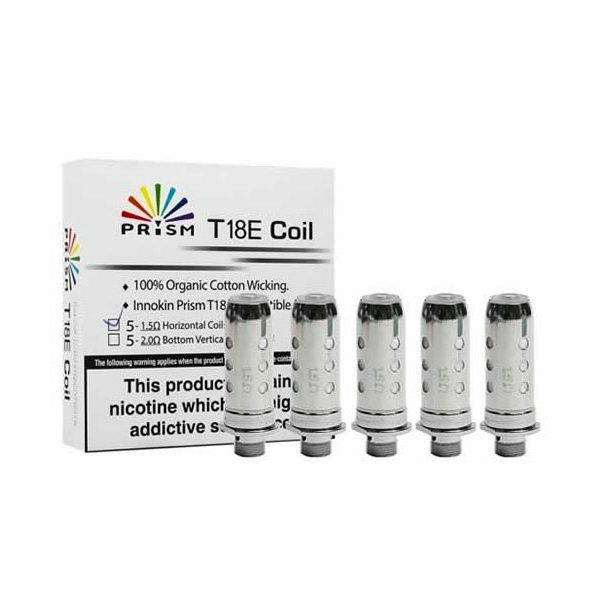 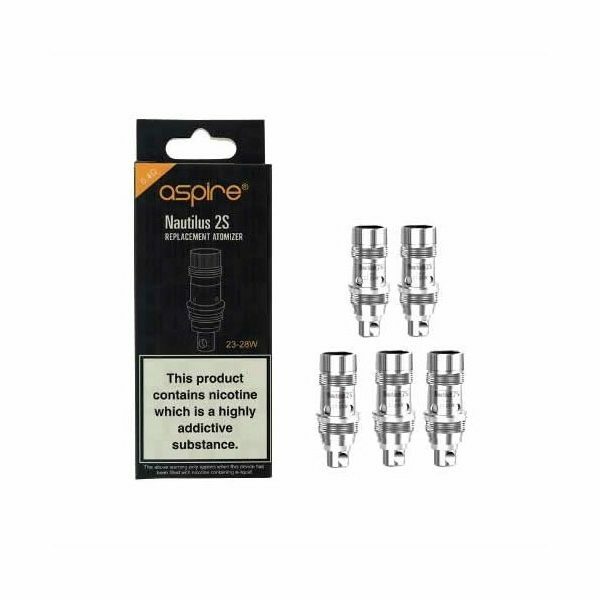 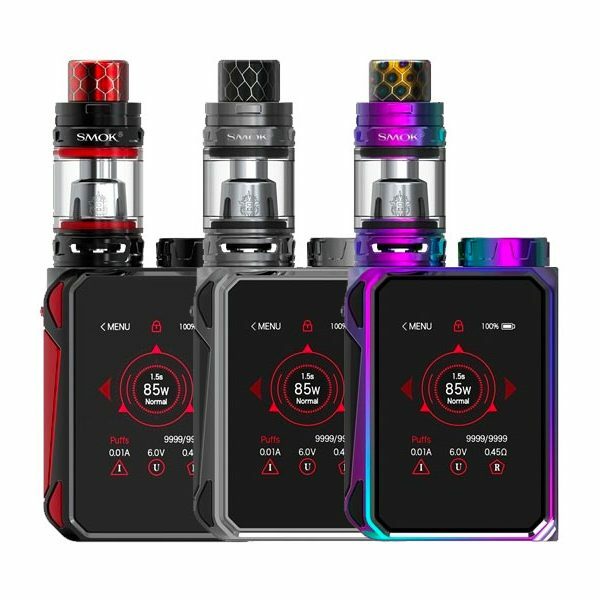 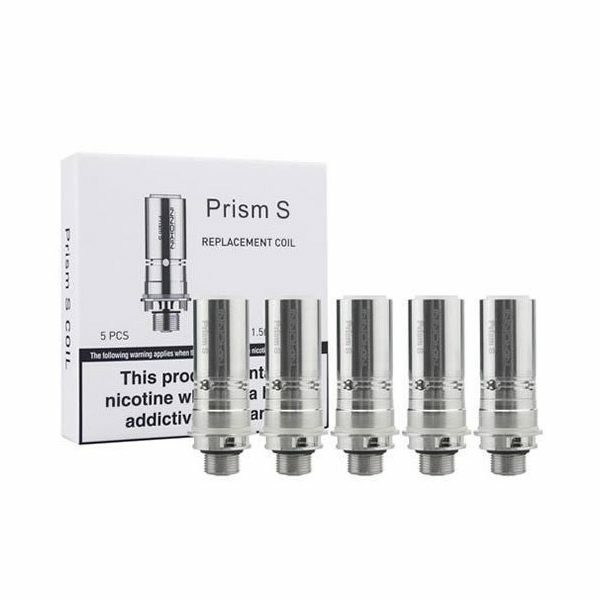 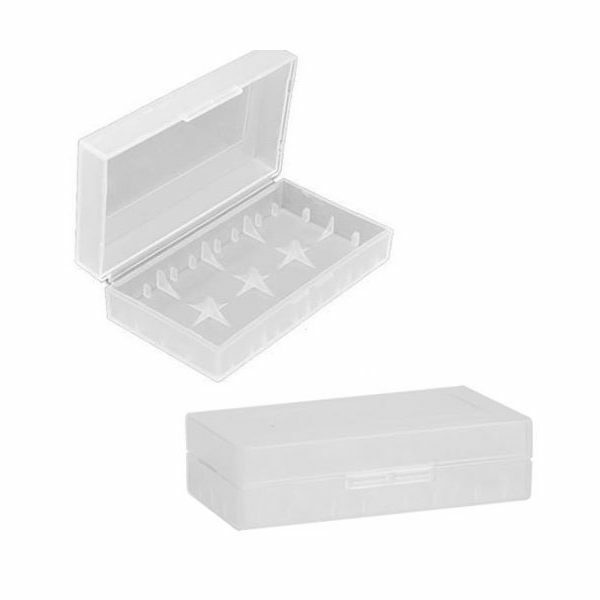 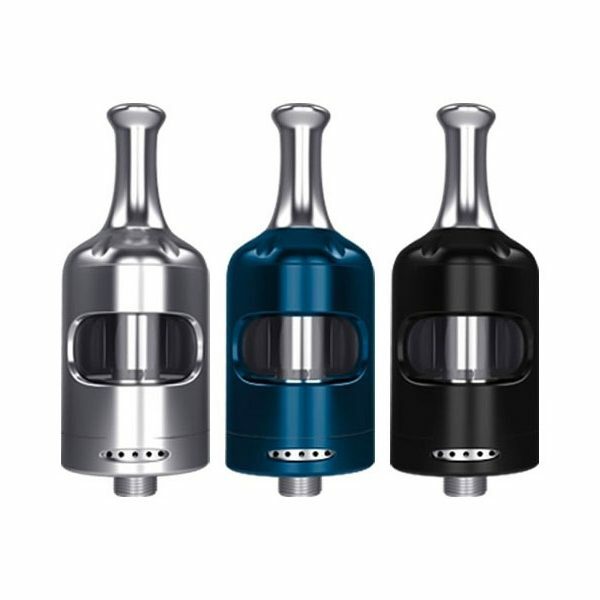 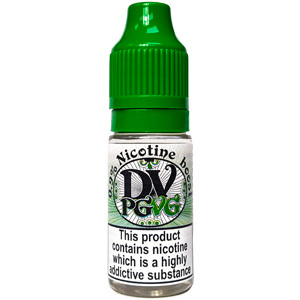 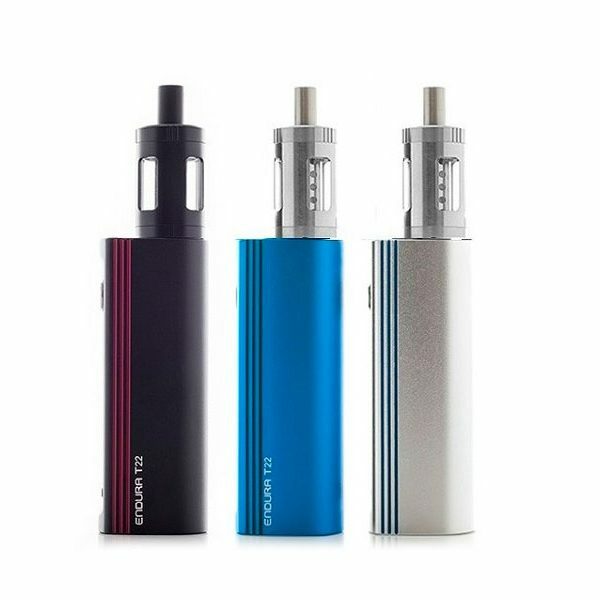 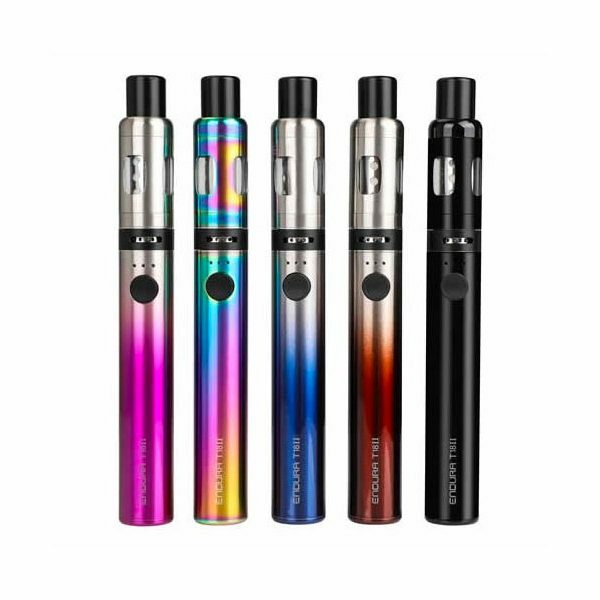 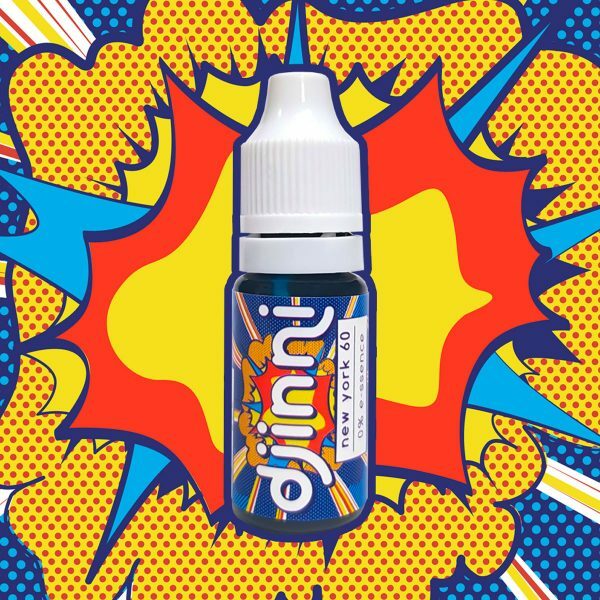 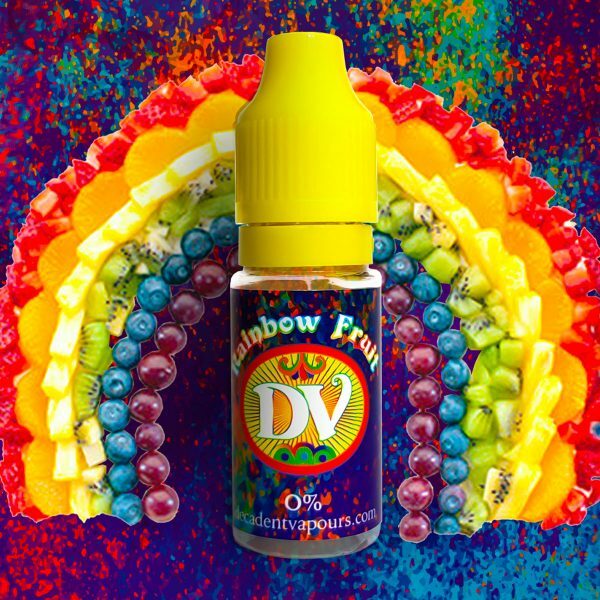 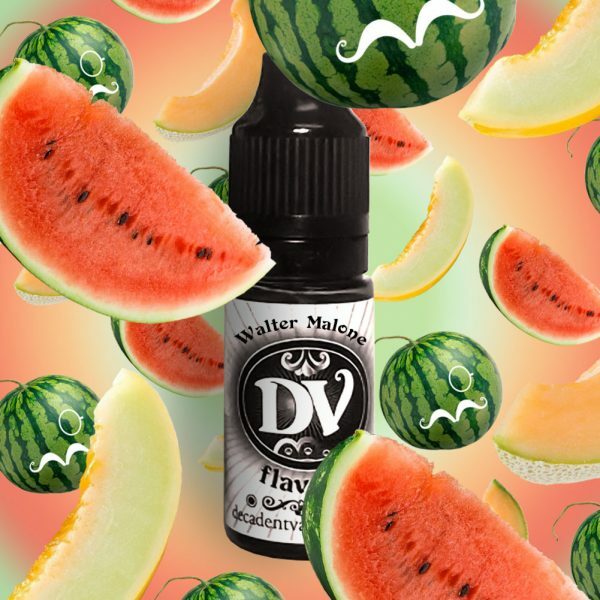 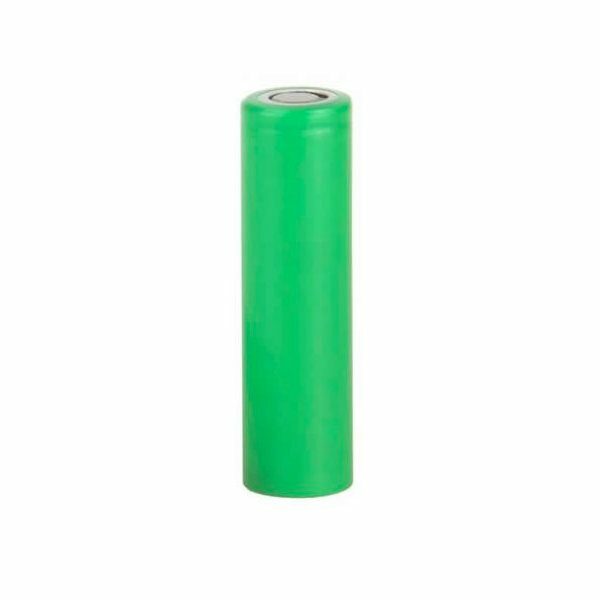 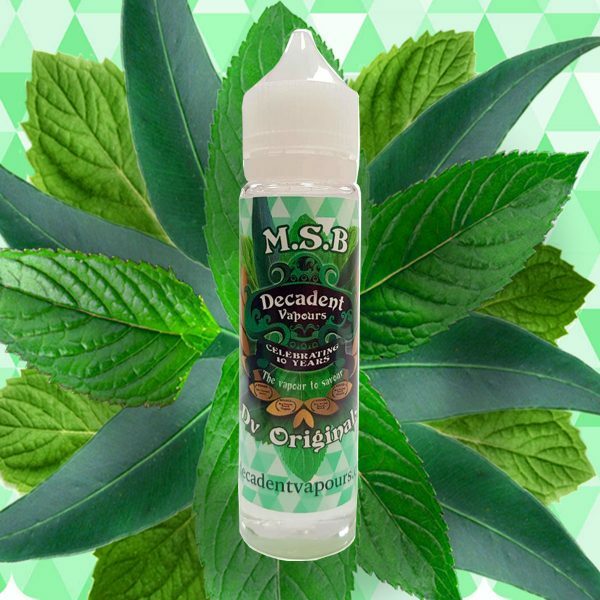 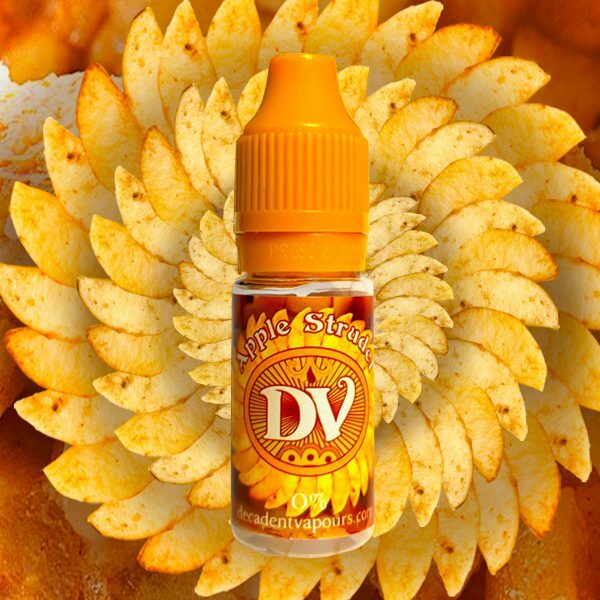 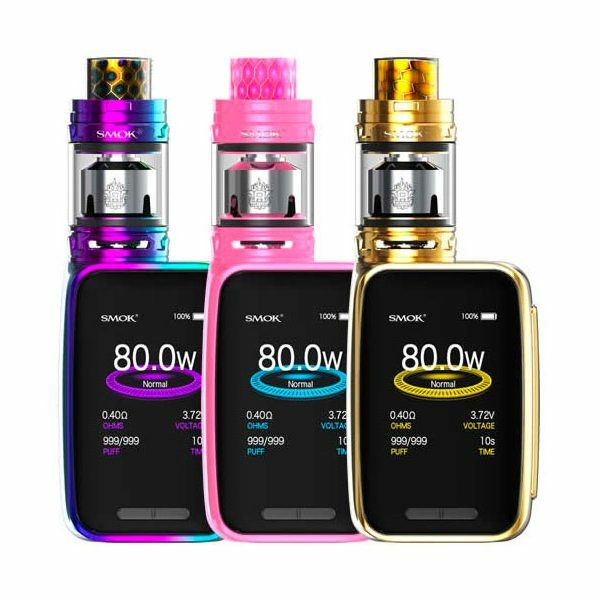 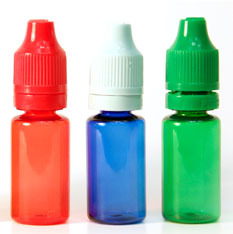 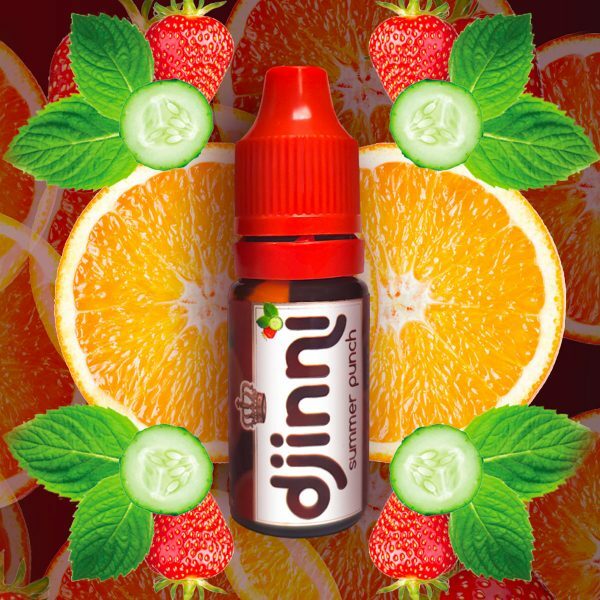 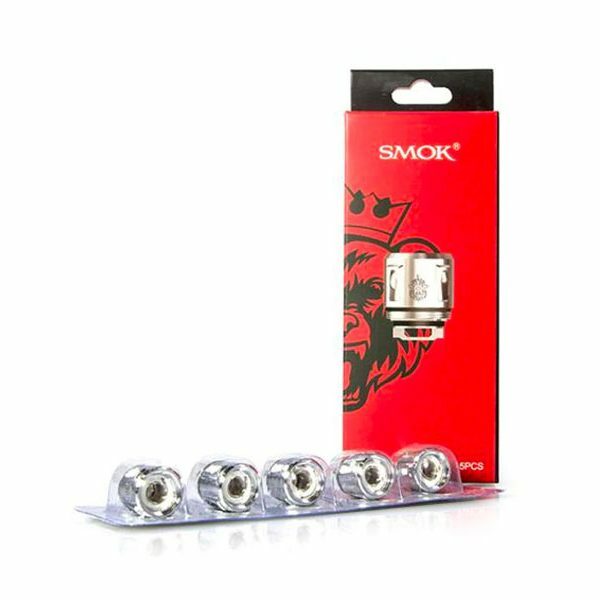 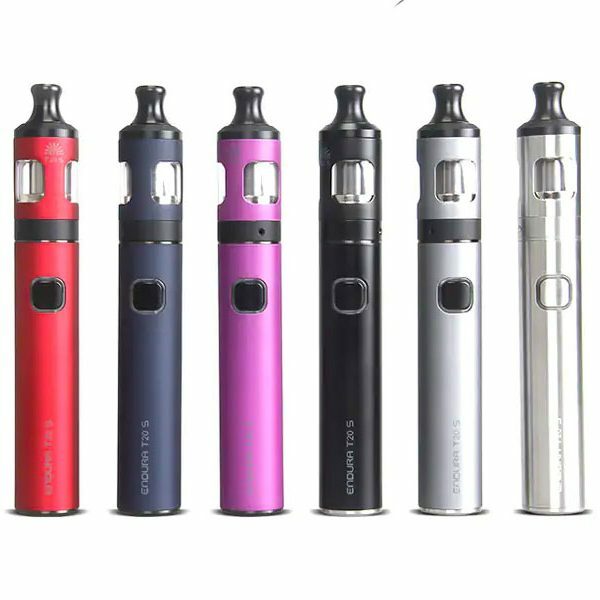 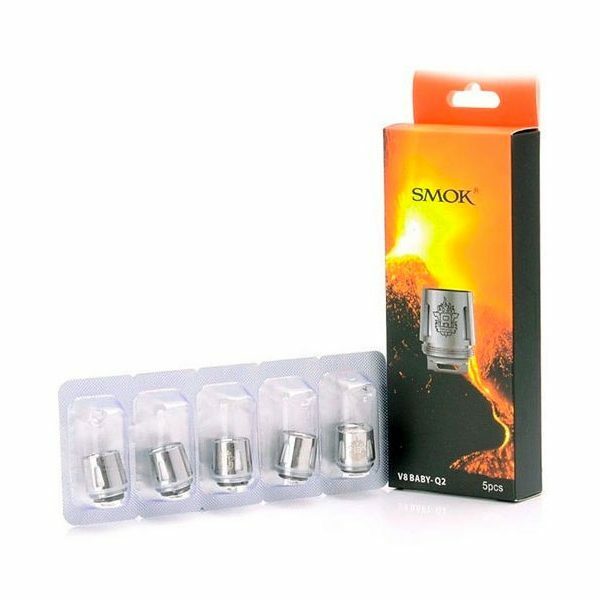 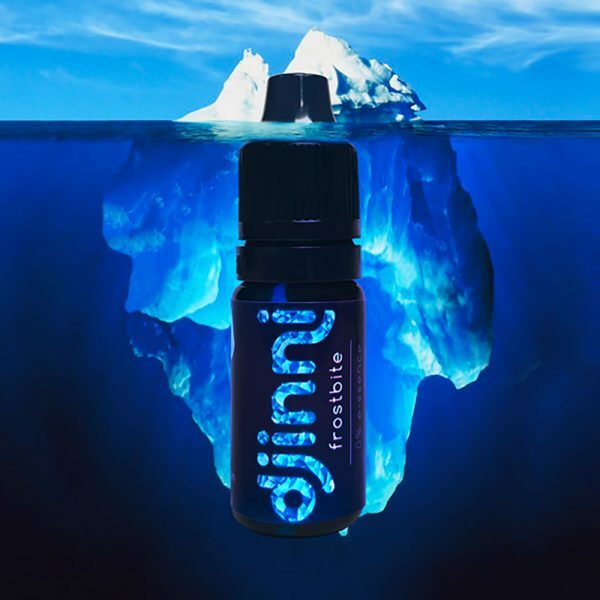 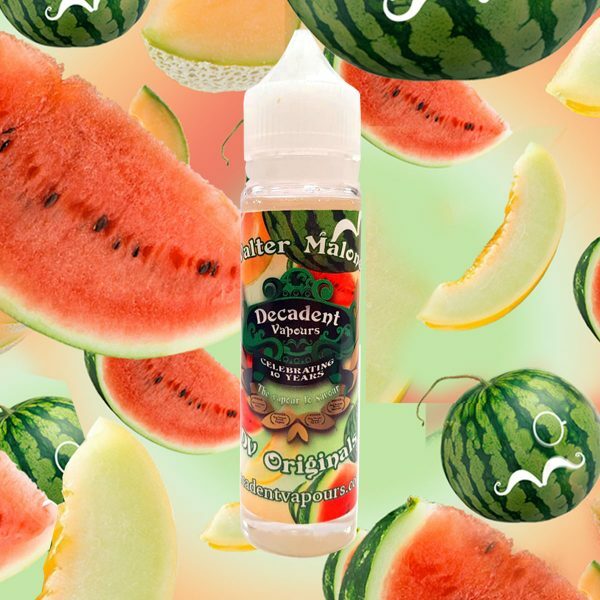 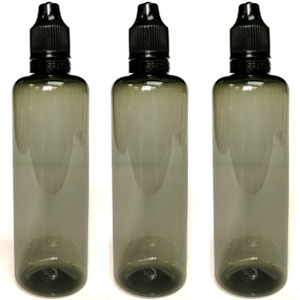 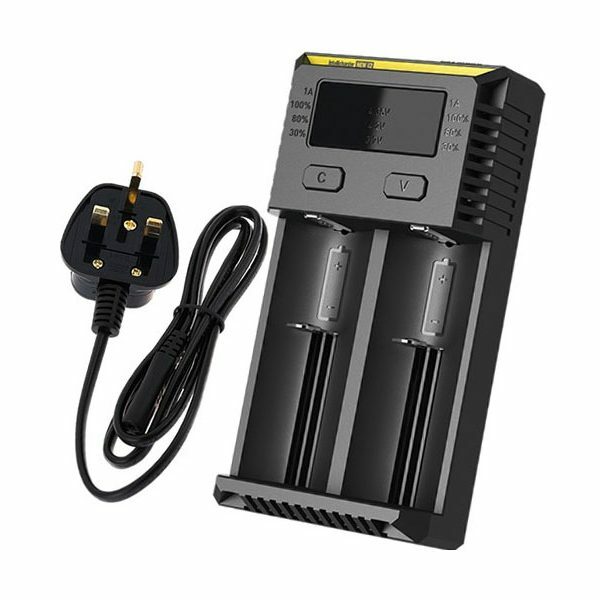 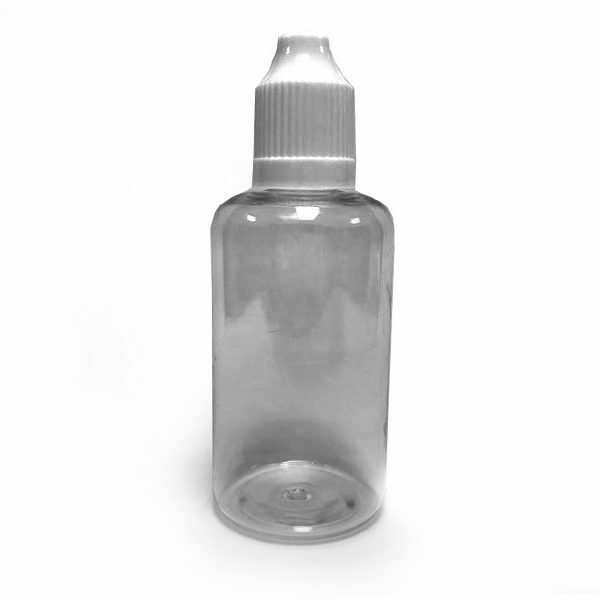 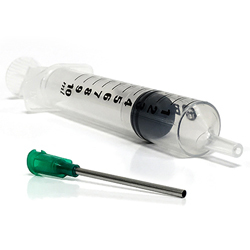 Whether you are a steam-head or you are just looking to replace your stink-sticks; our carefully selected range of vaping hardware will provide you with your perfect vape. 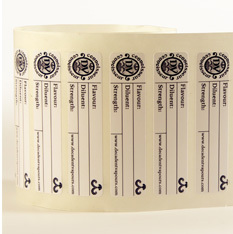 All of our hardware is hand-picked and tested by His Lordship, and we all know how particular he is! 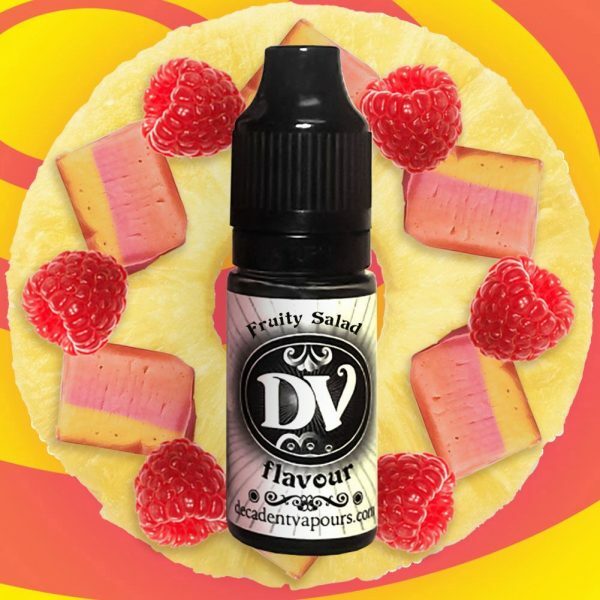 © Decadent Vapours 2019 - All Rights Reserved.